Move to another planet? Sounds interesting! 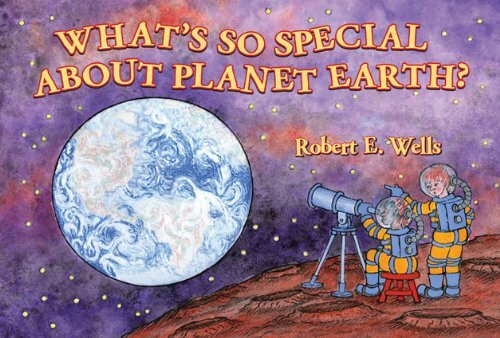 In our imaginary spaceship, let's check out the planets in our solar system. Mercury is closest, but it has no air, and it's either sizzling hot or bitterly cold. The atmosphere on Venus is poisonous; plus, human beings would cook there. Mars might work, but you'd always have to be in a protective shelter. And if you got to the outer planets, you couldn't even land as they are mostly made of gas! Our home planet is looking good. Why is Earth so comfortable for plants, animals, and people? As Robert E. Wells explains, it's because of our just-right position form the sun, marvelous atmosphere, and abundant water. Our planet is very special and perfect for us, and that's why we must do all we can to keep Earth healthy. Digging for treasure in their yard, Kyle and his pesky sister, Lizzy, find a robot head. Kyle adds pieces of scrap metal for a body, plugs the whole thing in, and Rusteye the Robot comes alive! Unfortunately, everything Rusteye touches - including Kyle's parents - turn to metal. Kyle can't stop his rampaging robot. Lizzy things she knows how - but will Kyle listen? 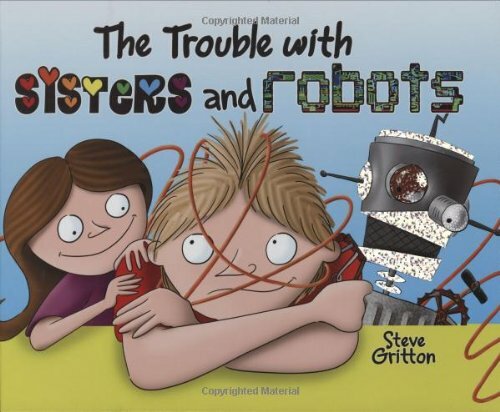 A hilariously funny science fiction story for robot fanatics - and big brothers - everywhere! In a little gray town called Klimovich. Everyone told him to hurry up! 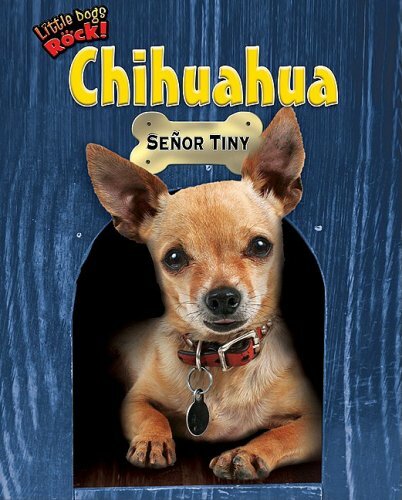 And so begins the story of Schmuel, a boy who hurries his whole life through . . . until a magic clock gives him all the time he needs to follow his dreams. 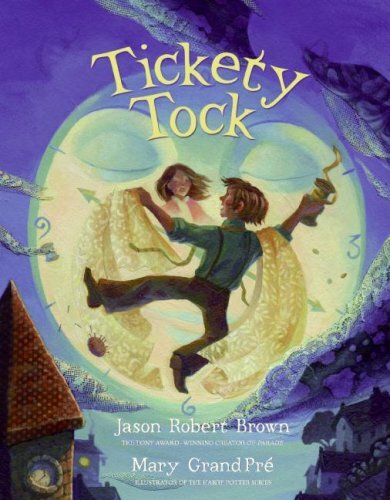 This lyrical tale by Jason Robert Brown, whose Broadway shows have garnered rave reviews and numerous awards, is paired with Mary GrandPré's spectacular artwork to create a magical story about taking the time to appreciate the world around you. 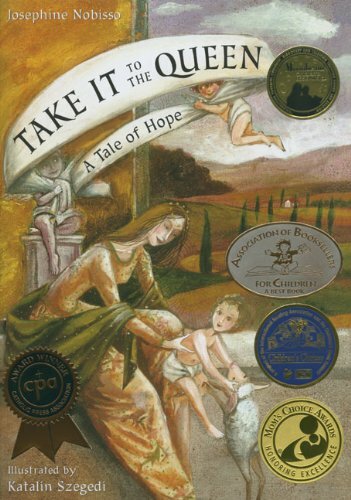 With exquisite artwork and evocative text, this original fable explores the events of Jesus' life, and demonstrates the role of the Virgin Mary as the benevolent agent of God's people. 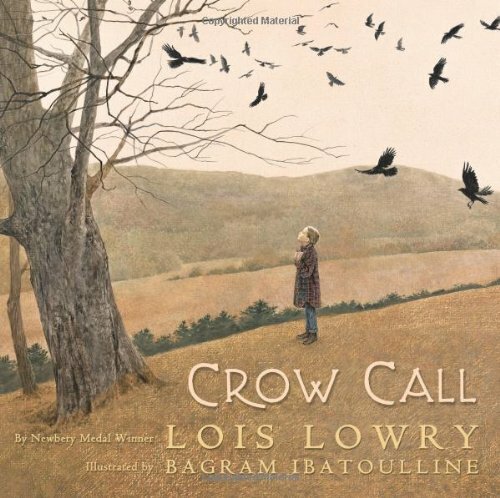 Reduced to desolation by a king and prince who feel they have been wronged, the residents of a once-favored village must seek help from the queen, a native of their devastated town. Religious subjects are presented clearly in an allegorical style that proves entertaining, and also serves to provide children with examples of virtue and good behavior. Stone Rabbit is a bored little bunny who lives a humdrum existence in the sleepy town of Happy Glades. But all that changes when he discovers a time portal of doom—right under his bathroom rug! Suddenly, Stone Rabbit finds himself on a Jurassic journey in a prehistoric world, facing off against vicious velociraptors, terrifying T. rexes, and a nefariousNeanderthal bent on world conquest. 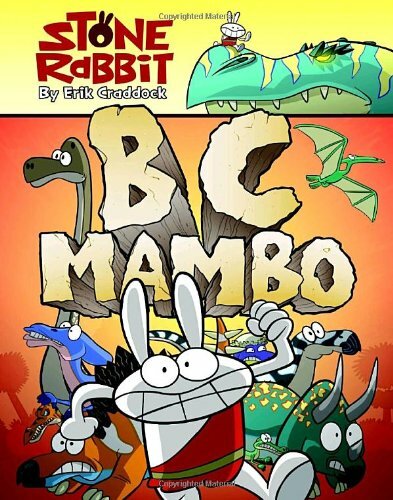 Will our hero be able to save the past and return to the present—or will he become extinct?BC Mambo is the first book in a full-color series of riotous, rip-roaring graphic novels that chronicles the zany of adventures of a quick-tempered and quick-witted young rabbit.Erik Craddock grew up during the '80s and '90s on a steady diet of comics, video games, and pop culture. It was during his time as a student at New York City's School of Visual Arts that Stone Rabbit was born. He lives in Babylon, New York. The dastardly Scurvy Burr grabs the spotlight in this second graphic storybook about the exciting goings-on in Burrwood Forest. Welcome back to Burrwood Forest, where Sticky Burr and his friends are getting ready for a harvest fair. But not if Scurvy Burr can help it! 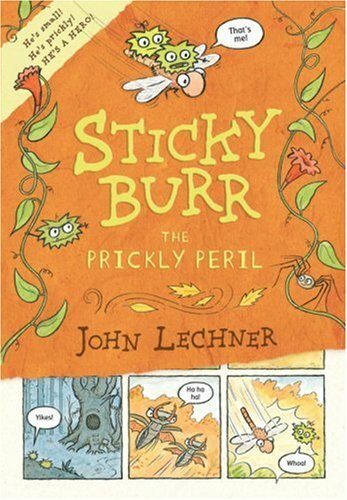 The most prickly burr of all (some even call him an evil genius), Scurvy is stuck on jabbing squirrels, making trouble, and keeping all the burrs prickly through and through, whatever it takes. 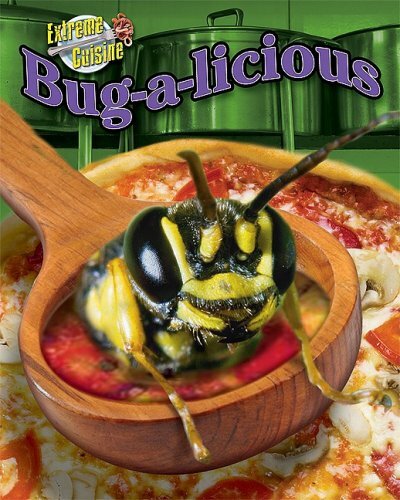 So say good-bye to ukuleles and niceness and get ready for spiders and beetles and sinister villains as Scurvy schemes to give the hook to Sticky Burr's cheerful plans! 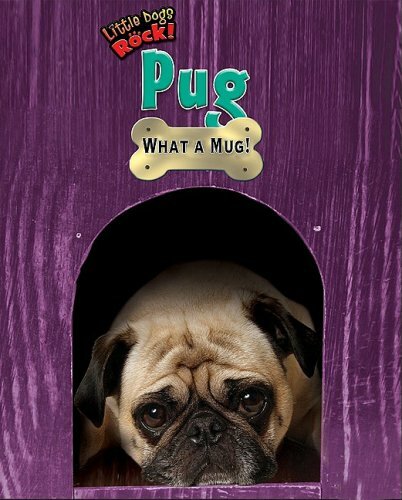 Discusses the history, physical characteristics, behavior, and care of pugs. 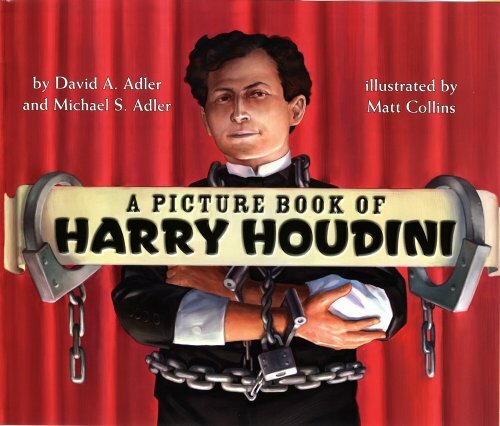 Harry Houdini repeatedly amazed audiences around the globe with his death-defying acts and illusions. With his wife, Bess, often by his side, he freed himself from ropes, handcuffs, and prison cells. Though Harry was always intrigued by magic, his life was not always so glamorous. His family was extremely poor, and as a boy he shined shoes to help them make ends meet. 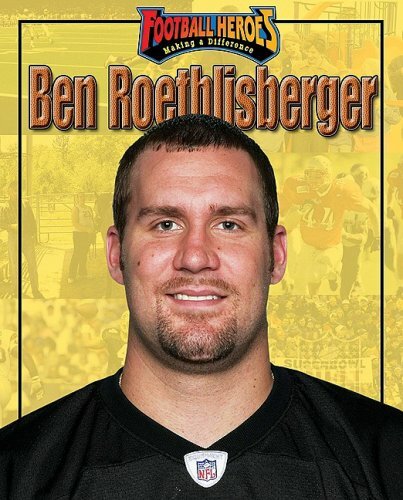 Yet a career in magic was always in the cards. 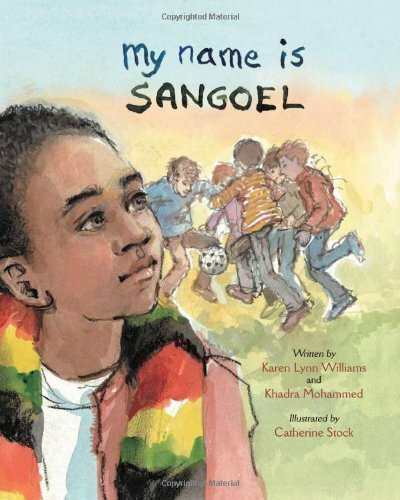 Readers will be mesmerized by this captivating picture book biography. 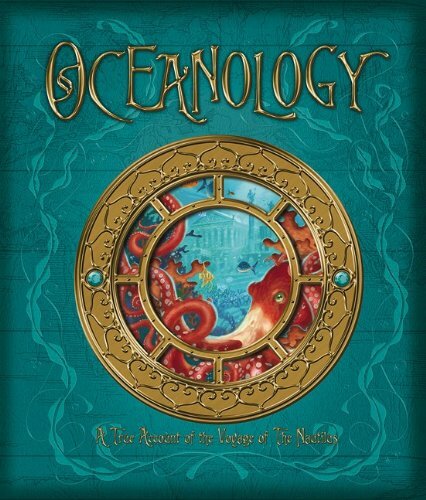 Follow the fascinating journey of Captain Nemo and explore the ocean's wonders, both real and imagined ... or are they? What if a sixteen-year-old assistant traveled aboard the storied Nautilus, the narwhal-shaped submarine of 20,000 Leagues Under the Sea? And what if he were the sole survivor of the ill-fated voyage and went on to relay his adventures to a certain . . . Jules Verne? 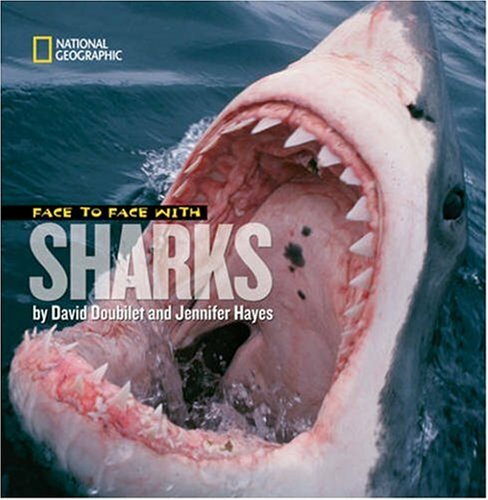 Find this brave young man's own account in the lavishly illustrated Oceanology, a tale of an 866 voyage of discovery that investigates diving bells and shipwrecks; coral reefs and ice canyons; sharks, giant octopi, and luminous sea monsters; underwater volcanoes, and even the legendary island of Atlantis. Scientifically-accurate illustrations and information-packed sidebars enrich this fascinating tale, the third in this acclaimed series about diversity and space exploration. 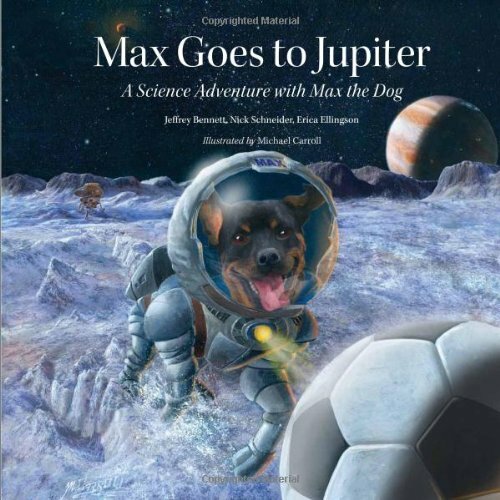 Set in the future, Max the Dog's friend Tori is all grown up and is the chief scientist of the Jupiter Mission. In order to reach their spacecraft, Max and his crew must take an amazing ride on a new device called the Space Elevator. Once they've probed the planet's atmosphere, Max and friends begin exploring two of Jupiter's moons—the volcanically active moon Io and the ice-encrusted moon Europa. On Europa, Max once again saves the day by locating a weak spot in the ice to launch a submarine and explore the ocean below. Hector, Terrence, and Dee have always wondered about their school lunch lady. What does she do when she isn't dishing out the daily special? Where does she live? Does she have a lot of cats at home? Little do they know, Lunch Lady doesn't just serve sloppy joes—she serves justice! 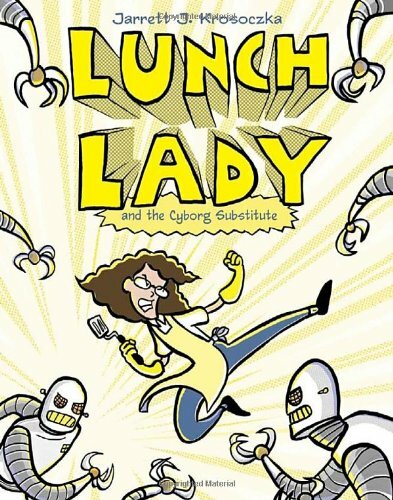 Whatever danger lies ahead, it's no match for LUNCH LADY! Could an animal really hold an important office? It's happened: Incitatus the horse was made a consul in the Roman Empire. He had a marble stable, eighteen servants, and ate oats mixed with flakes of gold. 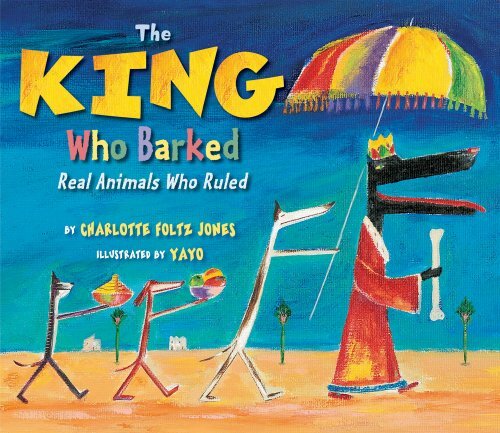 Then there was Saur, a dog declared king during the days of the Vikings, who signed decrees with his paw. And one can't forget Pigasus, nominated as presidential candidate by a group of Vietnam War protestors, or Clay Henry the goat and his descendants, who became mayors of a small Texas town. The government truly has gone to the dogs--and to the cats, mules, and elephants too--as shown in this fascinating and engaging history. After Gonzalo wins the lottery, he decides it's time to leave the farm and go out to find the good life. 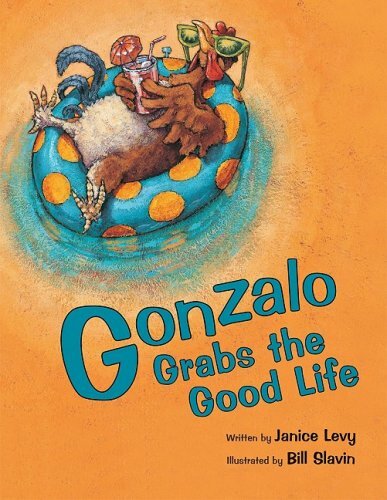 He tries everything, from golf to boating to solos in the church choir — but no matter where he goes or what new adventure he embarks on, Gonzalo still does not find what he's looking for. / What will make this sassy rooster happy? 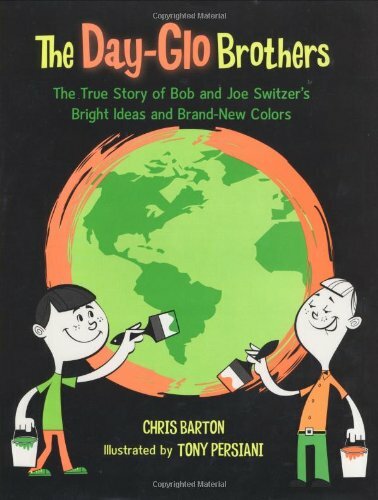 / This rollicking story, with its bright, colorful illustrations, will remind readers that sometimes contentment is right in your own backyard. 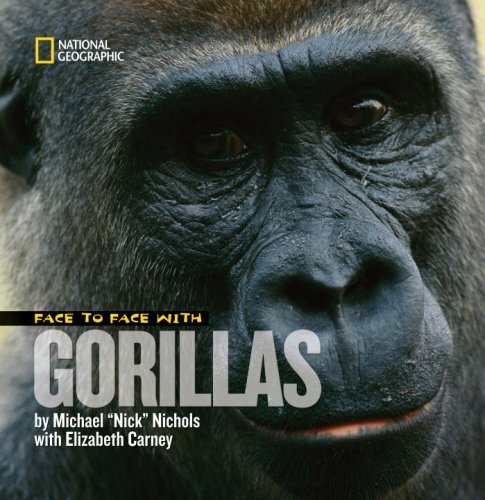 Deep in the jungleyou're suddenly face to face with the great gorilla. It's clear that even here, you are sharing a moment with one of man's closest relatives. He's staring at you with those eyes that look so...human. Experiences like this have made National Geographic photographer Nick Nichols a fierce advocate for conservation of shrinking wildlife habitats. 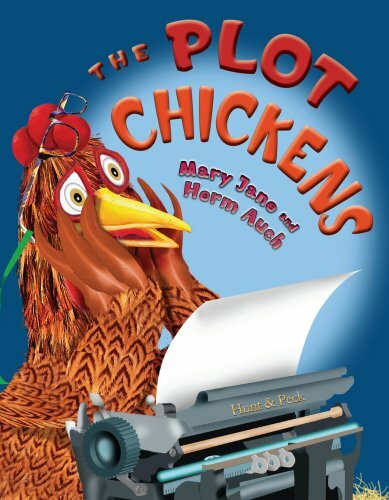 subversive, outrageously funny tale by Newbery Medal winner Paul Fleischman. Miss Breakbone hates kids. Especially the time-squandering, mindwandering, doodling, dozing dunderheads in her class. But when she confiscates Junkyard's crucial fi nd, she fi nally goes too far. Enter Wheels (and his souped-up bike with forty-eight extra gears), Pencil (who can draw anything from memory), Spider (look up and you'll fi nd him), and their fellow misfi ts in a spectacular display of teamwork aimed at teaching Miss Breakbone a lesson she won't soon forget. 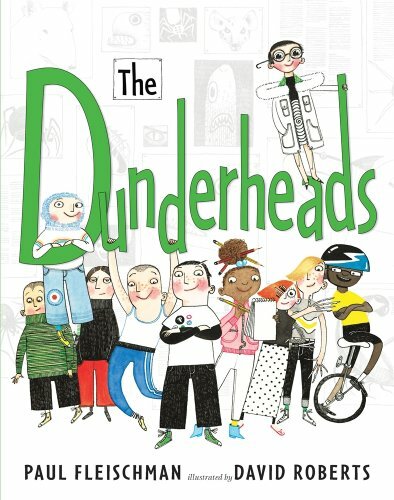 From the incomparable Paul Fleischman comes a winning cast of underdogs — and one of the most terrifying teachers you'll ever meet — brought to vivid life in David Roberts's quirky, hilarious illustrations. 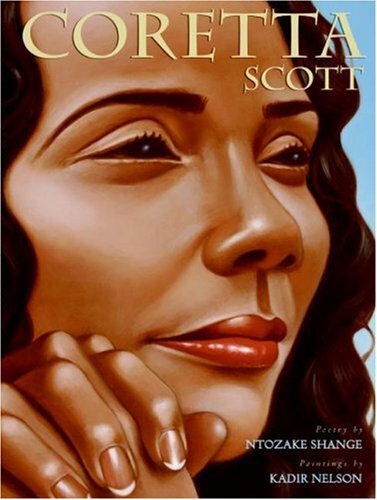 Together with Martin Luther King, Jr., she gave birth to a vision and a journey—with dreams of freedom for all. 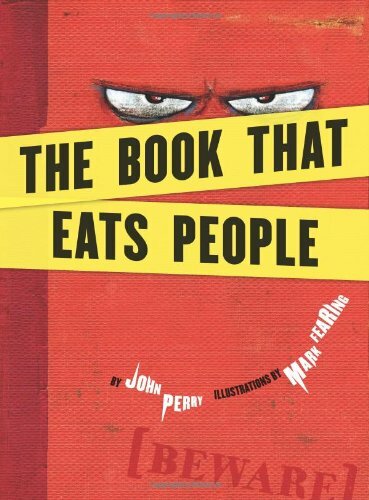 Legend has it there exists a book that eats people. Many readers have been unable to escape its perilous pages. 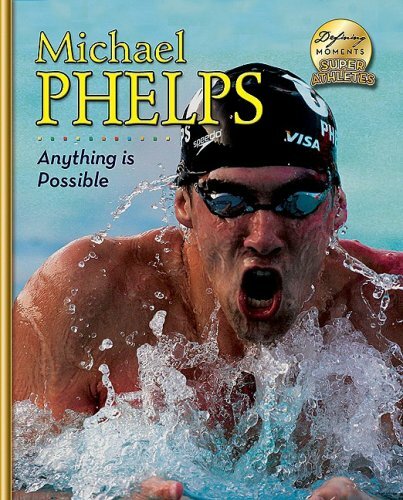 But this isn't that book. 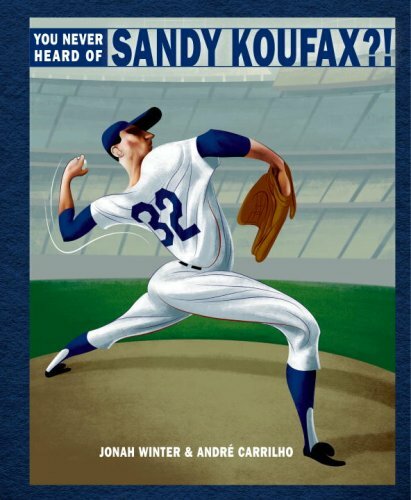 This is simply a story about that book. Really. I mean, how could a book eat people? You don't think much about your backpack. It's just kind of dirty and crammed with stuff. But wait--did you knw the backpack has a history? That it could be a superhero's secret weapon? Or an exploding science experiment? Or even a living creature of immense proportions? 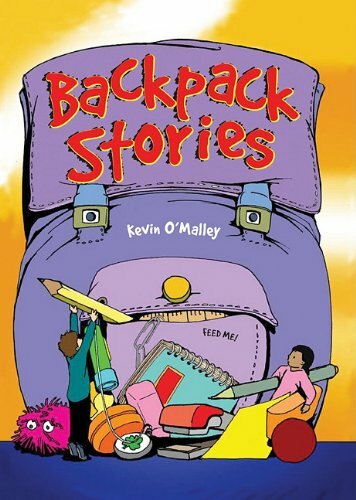 Kevin O'Malley has created four comic-book-style stories to entertain and amaze backpack wearers everywhere. Get ready for the next big epic fantasy . . . In a distant kingdom a growing darkness falls over the land. One is called to defend . . . to bring hope . . . to slay the Mighty Dragon. . . .Could it be . . . Babymouse? Our brave young hero will lead her fellow Mathletes in the quest of a lifetime, a death-defying fight to win back both her school's honor and the coveted GOLDEN SLIDE RULE. 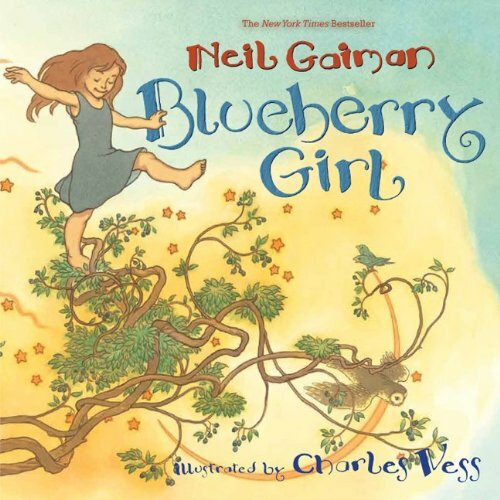 Can she conquer the evil Owlgorithms and her own personal dragon—MATH? 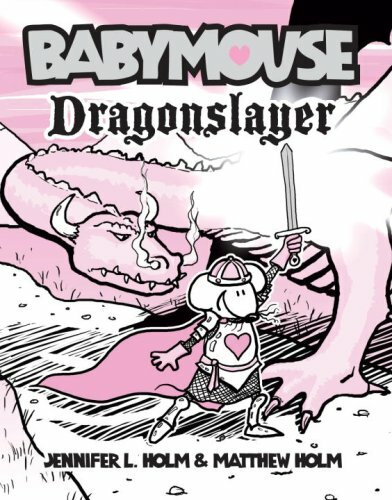 Find out in Dragonslayer—the 11th hilarious, action-packed installment of the beloved Babymouse graphic novel series!